Overall, I think there were a lot fewer moments when judges were impressed by the wines this year compared to the last, but I don’t think it was caused by a drop in quality; just a rise in expectations. I was involved in a debate about whether to award medals to wines simply because they were free of faults or not. I stood on the side that technical proficiency should certainly set the bar, but was not necessarily a determinate of medal-worthiness. There’s always debate in the wine world as to whether or not some faultiness is acceptable. We don’t judge the most influential albums on the technical execution by the musicians do we? Yes, they have to be good enough, but do they need to be perfect in order for us to get the point? 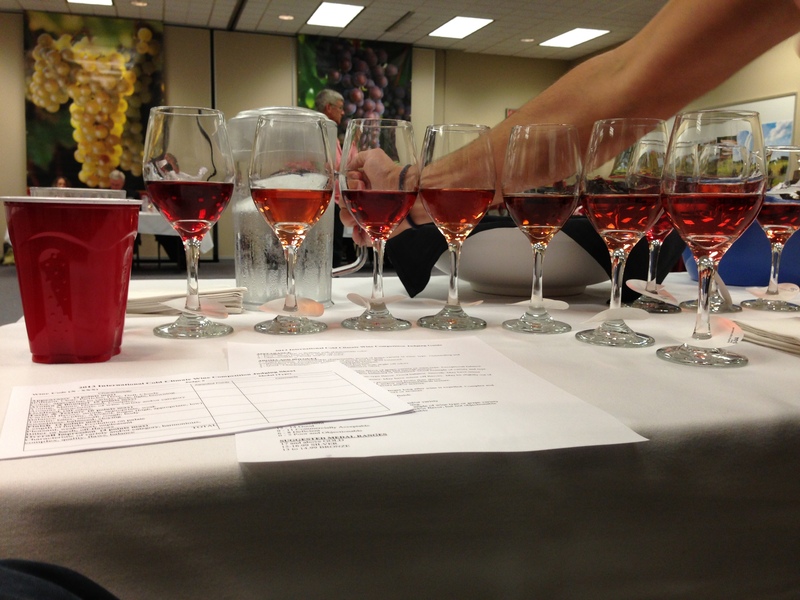 The most surprising thing I learned from the judging experience was how little people know about what goes on during a wine competition or how they work. To help the general public I have composed an FAQ made up of actual questions I have received to hopefully clear up some misconceptions. 1. Aaron, how do you hold all that alcohol? You’re drinking like 40+ wines in a day. Are you Russian or Irish? Truth is, I have a little of both in me, but that’s not relevant. As expert wine judgers, we spit out all the wine that enters our mouths after we have tasted it. Yes, that’s gross, and no, we don’t make mistakes about which glass to reach for. 2. Can I watch? I’d love to see you in action! You’re soooo dreamy and handsome! Wine competitions are usually closed events and for good reason. I’m not sure anyone would really want to watch a bunch of people sitting around tasting wine and then spitting it out all day. Although, I do suppose people watch golf and fishing, which are at the same excitement level, but I don’t think most reasonable people can handle it. After all, it’s not like you’d get to participate. The press shows up and takes awkward photos or video of you swirling and swishing, but they usually look like they’d rather be drinking the wine. However, if you’d like to get a group of adoring fans together for my next event to do some tailgating, crazed cheering during the breaks, and maybe some autograph signing if I’m in a good mood, then that’d be just fine. 3. Is the International Cold Climate Wine Competition truly international? Yes. 300 entries were received from commercial wineries in 12 different states and Canadian provinces (Count: 2 countries). We even had Canadian judges! Some “international” competitions can’t claim this. In fact, I’m pretty sure there are some “international” airports that can’t support their claim either. The ICCWC is unique in the fact that only wines made from cold hardy (French-American hybrid grapes) varietals and fruits are allowed. 4. Anybody can judge wine, right? You’re just saying which ones you like? No and no. Wines should be judged on two aspects: one the technical details of the wine (Appearance, Nose, Palate, Finish, Faults) and the other is whether the wine is a good representative of what it is. Knowing both of those items takes a great deal of experience and knowledge. Personal preference should always take a back seat. Just to toot my own horn a little bit here: I was able to correctly identify through blind tasting that a Marquette that I felt most represented what a Marquette is was actually from Vermont. I knew this because I have had a lot of experience with Marquette (not unique in the room of judges) and also I had a lot of experience of tasting Vermont Marquette (unique in the room of judges). This was in fact the Vermont Marquette that won the Best Red award. 5. How do you keep tasting things all day? Are you a super taster? Very good question. Most wine competitions limit the number of wines judges can taste because palate fatigue is a very real thing. Varying the kinds of wine being tasted certainly helps, but going over 50 wines is just asking for some lazy tasting at the end. If judges are tasting some astronomical number of wines you can be assured that there will be a high margin of error. And to the second question; no, I am not a super taster. I have yet to count my taste buds, but my preference for whiskey neat probably puts me in with the more tolerant tasters. In other words, I’m not overly sensitive to certain things. 6. How can I become a wine taster? That sounds like a pretty neat job. Through hard work and dedication, kid. Keep at it. 6a Keep at what? What am I supposed to work hard at? The work that needs to be done, of course! Just work hard at everything you do. 6b But what should I work hard at? Can’t you give specifics?!?! DON’T MAKE ME REVEAL ALL MY SECRETS!!!!! ***I am no longer taking any questions at this time. Thank you. Recently I attended the Cold Climate Conference in downtown St. Paul to get a grip on what is going on in the Minnesota wine scene. Now, I know I just blew your mind with the fact that there is a local wine scene, but let me blow it again: it is worth checking out. This article I wrote for the Downtown Journal about the CCC is worth checking out too! The Midwest has struggled for years ( numerous decades if you want to talk about Missouri) on how to grow grapes that are fit for wine. To be quite honest, for the most part, it’s been a bit of a failure. It isn’t that the people attempting this are just bad at growing grapes and making wine from them. You get those people in “wine country” as well. No, it really boils down to the fact that in Minnesota, or Iowa, or Michigan, or Wisconsin, we have really cold winters. Vitis Vinifera is the species of vine that 99.99% of all drinkable wine is made from. While the positives of this species abound in terms of the wines it produces, the major downside for those of us in the midwest is that these vines just wouldn’t survive the winter if we planted them here (which we have) unless we did things like bury them through the cold months (which we have tried). Well, because this is America. And we’re American. We don’t take kindly to being told we can’t do things. Therefore, some enterprising folks, a lot of which work for the University of Minnesota, have been developing hybrids of Vitis Vinifera and species like Vitis Riparia, which is native to Minnesota in hopes that we can take the best wine qualities from vinifera and seamlessly meld them with the cold hearty capabilities of riparia. Quite the project. 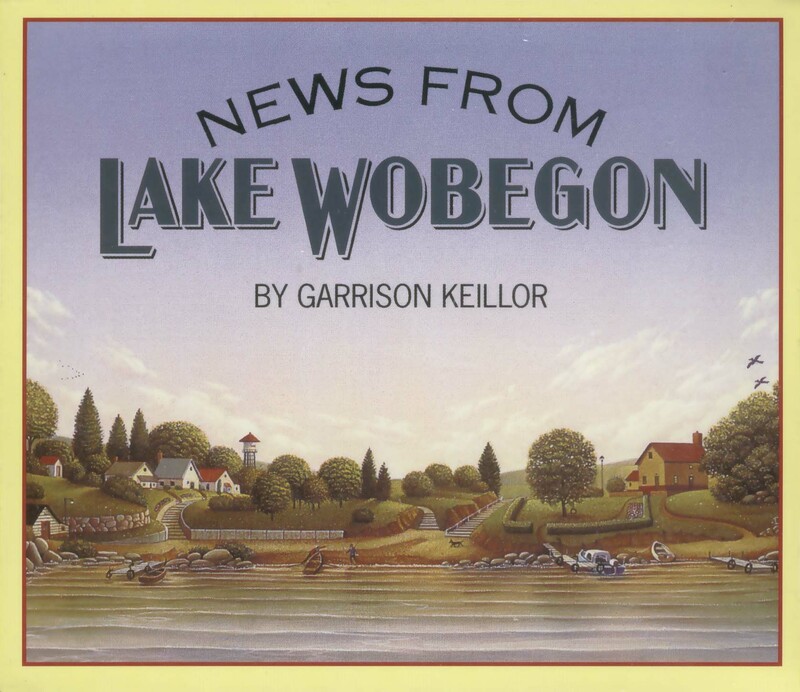 Therefore, you may see varietals such as La Crescent, Brianna, Edelweiss, Frontenac Gris, Frontenac, and Marquette on the local bottles instead of the words that you’ve just begun to know how to pronounce, but the rest of the world is familiar with. I don’t know how long it will be until these varietals are seen on shelves outside of the midwest, but my guess is that it will take awhile. However, don’t let that stop you from tasting the local fare. After tasting a good sampling of local wines, I can certainly tell you there is promise. There were even a few wines that I might actually enjoy buying a bottle of. I think I’m developing a soft spot for Marquette, but don’t let me impose my preferences on you. Instead, let me impose rules to guide you along the way. If all of their whites are described as “sweet”, kindly run away. Unless of course, you are into that sort of thing, then drink up, me hearties! Everybody has a dessert wine and everyone thinks there dessert wine is special. It is special…just like everyone else’s. Would you turn down a chocolate chip cookie? Nope. Would you call it a culinary masterpiece? Nope. The famous wine regions of the world have been making wine for thousands of years at a basic level and hundreds of years as a practiced craft. Frontenac has been around for 10 years, Marquette for 3. On a similar note, we know that the experience we get when we drink wines from a certain region will be similar regardless of the wine maker as long as it’s of a certain quality. The Midwest hasn’t come to agreement yet as to what the wines should be like. In fact, we haven’t even decided what regions we really have. Don’t expect homogeneity yet. Ask yourself when you drink the wine whether it expresses where it comes from or not. Promote the ones that do. And of course, just go drink wine and have a wonderful time with people. Enjoy the experience! Last, I have a little assignment for you. I’ve found through my tastings that most people confuse the sensation of acidity for that of sweetness. I have no idea why this confusion exists, although I do have a few theories (here’s looking at you food industry!). Generally, I’ll have them taste an acidic white wine that is entirely dry and they’ll tell me they like it because it’s a little sweet. You can note acidity by the amount of saliva rushing into your mouth after you swallow. Now, there are different types of acidity, but we can get into that later, for now just note if you’re really talking about sugar sweet or “sweet” as in acidic like a tart green apple. 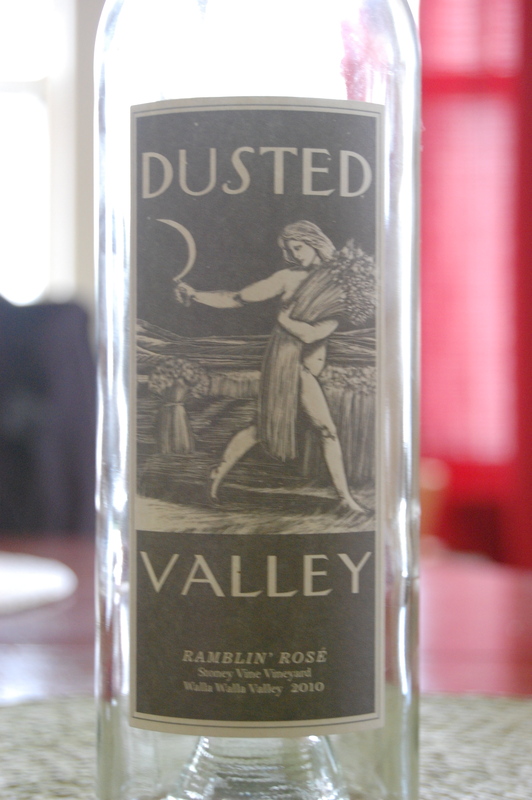 Midwest wine makers have been told by local people that they like “sweet” wines. There is even horrible, horrible marketing “research” that says these things. So if you really like crisply acidic white wines, don’t tell them you like sweet ones. They’ll make syrupy sweet wines for you if you say that and the myth will continue. Very exciting day! 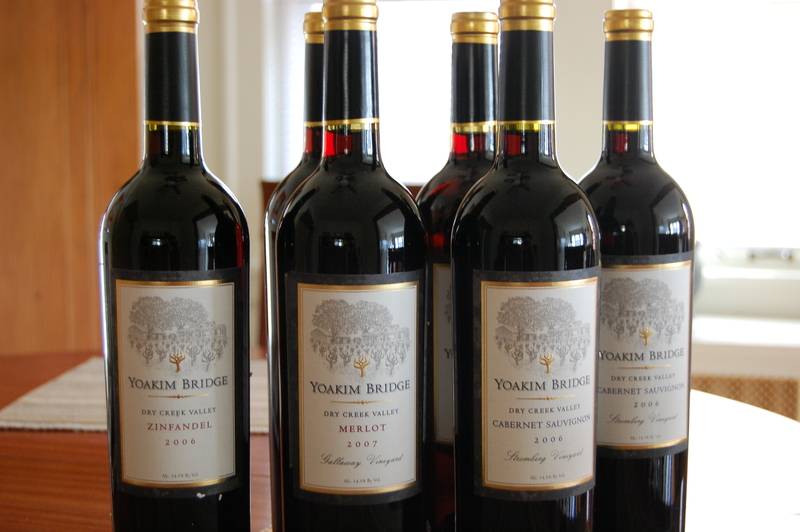 I just picked up a delivery of 6 bottles from Yoakim Bridge Winery out in Sonoma. This was one of my favorite vineyards on Dry Creek Road. These two wanted to start a small vineyard that produced great wine and they did it. For those of you not in the know, Dry Creek Road is one of the “wine roads” in Sonoma that leads from Healdsburg, CA to Lake Sonoma. If you want some fantastic Zinfandel, try it from Sonoma. My preference leans towards the stuff coming out of the Dry Creek Valley, but I may be biased since I haven’t been to the others yet. Great quote from the winemaker after he took my info for their wine club: “OK, well I’m going to go back into the field now.” That’s how I like it! Beautiful labels too. Pairings will come in due time. May be a couple of years if I can wait that long for the Cabernet.